This time he treats the Akai Rhythm Wolf, Timbre Wolf, Tom Cat & MPC Touch. Webisode 3 „Work & Travel“ is out now! Instead of traveling with one or two USB sticks loaded with thousands of tracks, Dapayk takes the hard tour. Watch webisode #3 of Dapayk’s 20 Years on Stage documentary on Youtube or here. 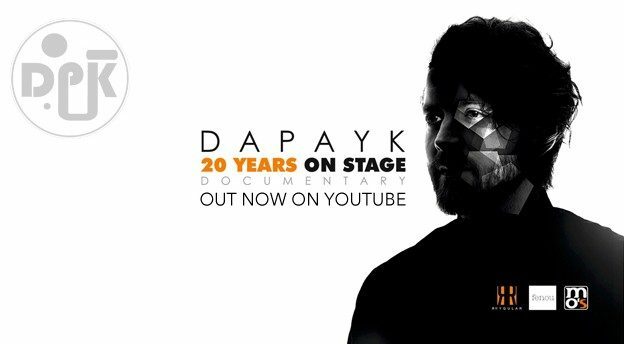 Watch webisode #2 of Dapayk’s 20 Years on Stage documentary on Youtube or here. For more than two years, a camera crew accompanied Dapayk on his travels around the world, recording his many different performances and all the things that go with them, and the result is a first ever retrospective look at his career to mark two decades in action as a top live act. 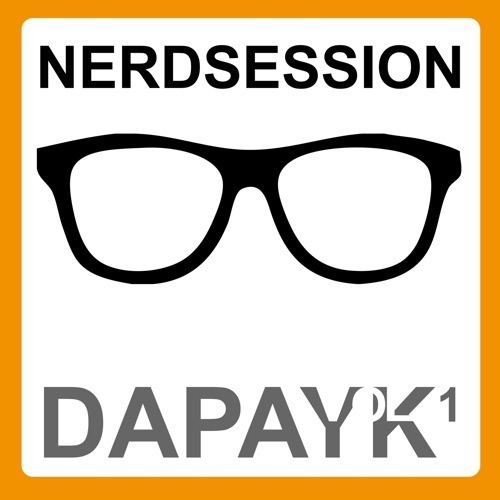 It is an essential watch for anyone with an interest in electronic music and is a great window into Dapayk’s unique musical mind. Dapayk Solo contributes podcast #3 to the Times Artist’s series. 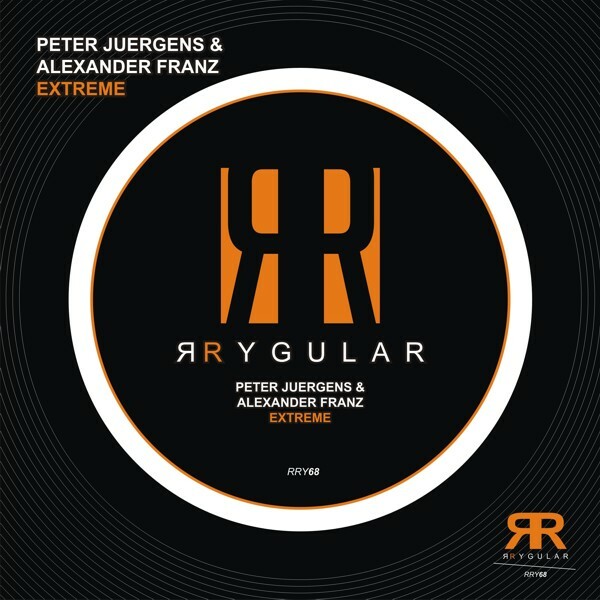 Enjoy the fine selection of his most favourite tracks in May 2016. 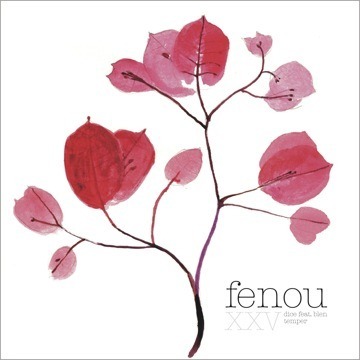 Solid Slap „Temper“ (fenou25) out now! The two guys from Hamburg are trying to master the balancing act between popular electronic dance music and chilly ambient deepness. We find they’re doing very well. The release comes with a remix track by Madison as a FREE BONUS.